The KLM Open is being played at Hilversumsche Golf Club for the second consecutive year. There is some older course form to go on as it was played here from 2002-05 and 1994-99 if you care to go back that far! Our first pick is the consistent pint sized Irishman Damien McGrane. He was T9 here back in 2005, and followed that up with a T26 last year. He also has a 3rd and a 4th at the other main course in rotation for the KLM, Kennemer Golf and Country Club. Given the courses are very similar, short par 70s, it is no surprise that tournament form holds at the KLM regardless of where it is held. Next up is Robert Coles, who has plenty of experience on the course with a 22nd back in 1997, a 23rd in 2002, 6th in 2005 and 17th last year. He has three top tens this season and looks good value to improve on that. 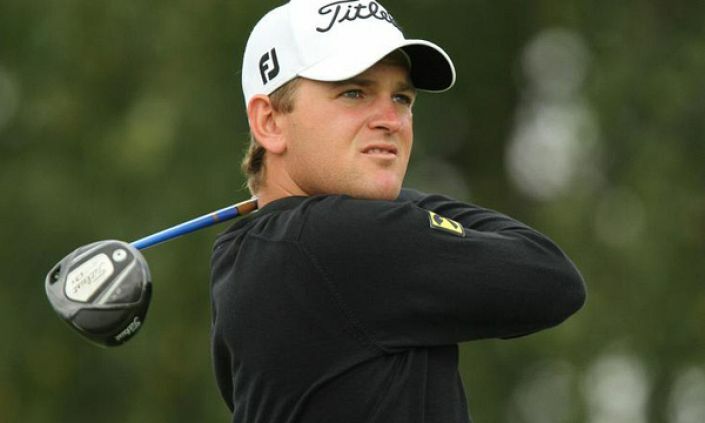 Betting Bias has tipped up Bernd Wiesberger in some form or another three times in a row and I’m happy to make it four. Having finished 2nd and 4th in his last four starts he has to be worth another chance at the current odds. There is also a link in the courses he has played well at. He was fourth at the Irish Open where Richard Green, who has a fantastic record at Hilversumsche, was runner-up. He also finished 15th at the BMW Italian Open where Joost Luiten was 5th – Luiten is the home favourite this week and is expected to go well.